What are the fundamental qualities that illustrate the beauty and strong performance of homogenous tiles? With each passing day, more and more people are beginning to lean towards the amazing abilities and aesthetic look of homogenous tiles here in the Philippines. Basically, homogenous tiles are a type and variation of porcelain tiles, also known as full body porcelain tiles. There are two general tile categories: porcelain and ceramic. Porcelain tiles are ideal for both indoor and outdoor use because they are dense and less porous with higher durability levels. 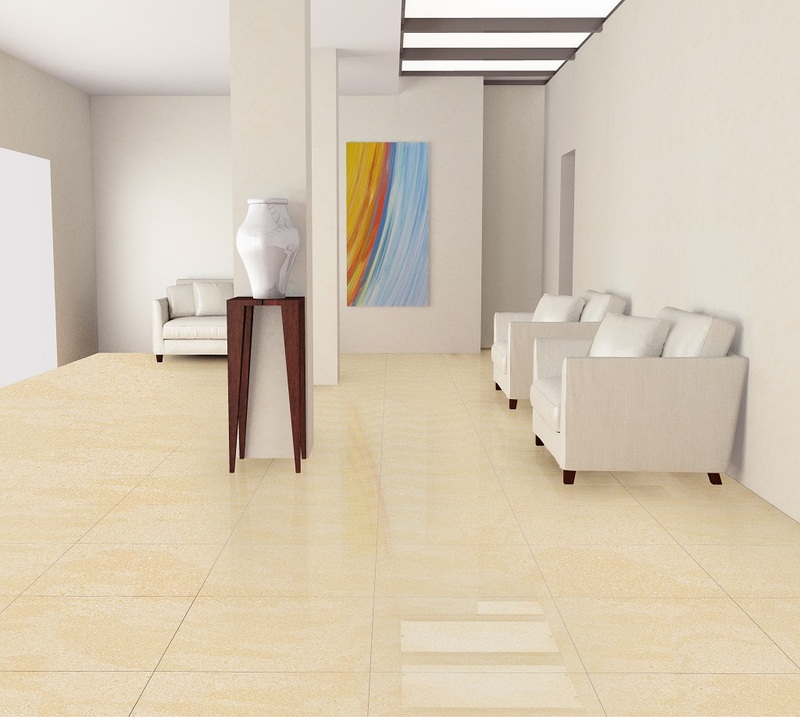 While ceramic tiles are the best fit for interior walls and floors that experience light foot traffic. Which means that they are not exactly ideal for hallways or kitchen floor tile ideas. The color of full body porcelain tiles or homogenous tiles will not expose its clay base when chipped due to the fact that they run uniformly through its entire thickness. Homogenous tiles are installed to last a lifetime and have the capacity to be subjected to high-temperature levels of temperature ranging up to about 1500-degree centigrade. The homogenous tiling process gives you the security of water-tightness along with brute strength. These tiles are also known as unglazed porcelain tiles due to the apparent fact that the colors can go all the way from the surface all throughout the thickness of the tiles. If ever the exposed surface of the tiling materials chips away or wear out, it will definitely not be evident as much as it would be with glazed tiles. So, it goes without saying that homogenous tiles are definitely around for the long term because of its properties and ability to withstand warping from many years of use. With the many apparent qualities of homogenous tiles, they are usually and primarily utilized for flooring areas that experience heavy foot traffic. These tiles are definitely the go-to and ideal option for commercial areas or any floor space that is open to large quantities of the general public. 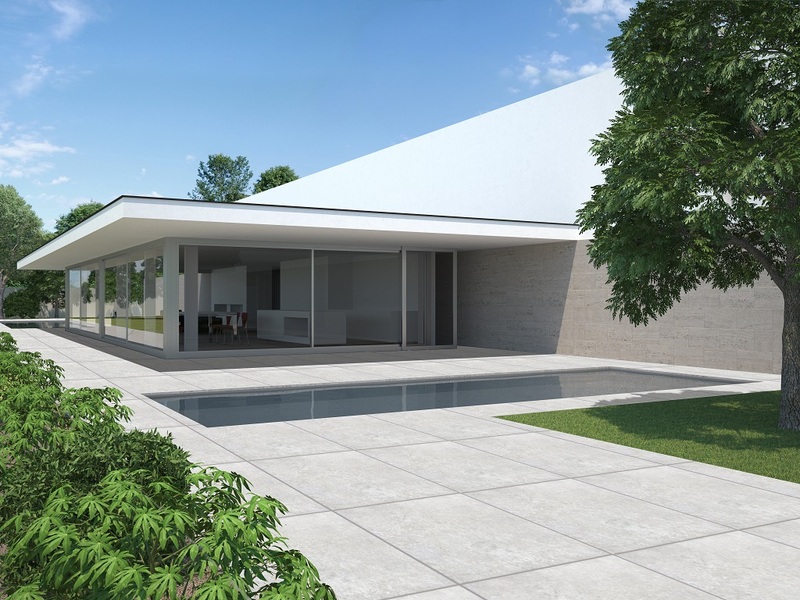 Besides this, homogenous tiles are also used as the most pragmatic option for the outdoor spaces of many households. Building construction companies, architects, and designers are huge proponents of the homogenous tile and use this as the basis for most of their projects, regardless of scale. There is limitless potential for these through-body tiles. Aside from commercial uses, homogenous tiles here in the Philippines are becoming more and more of a popular option as flooring and wall surfaces that cover most interior home spaces. 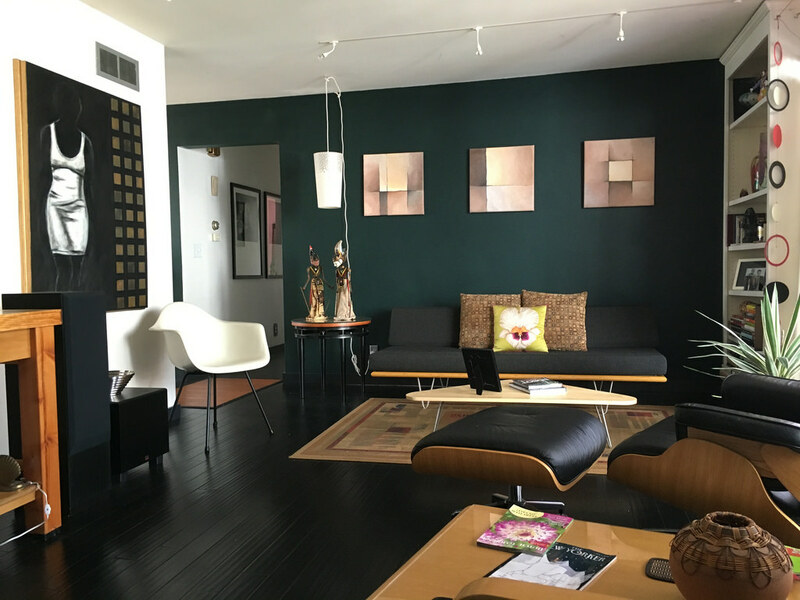 Even apartments and condominiums are switching to homogenous tiling because of how much they significantly exceed the durability of regular ceramics and wood. Homogenous tiles have very low water absorption properties. 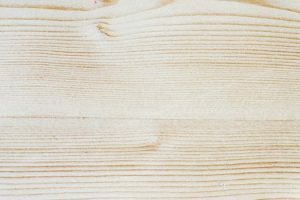 At as low as around 0.3 %, the absorption rate of homogenous tiles is significantly lower than that of porcelain tiles (o.5%) and even that of ceramic tiles (25%). Homogenous tiles are arguably one of the best choices for bathrooms and kitchens because of their water-impervious qualities. 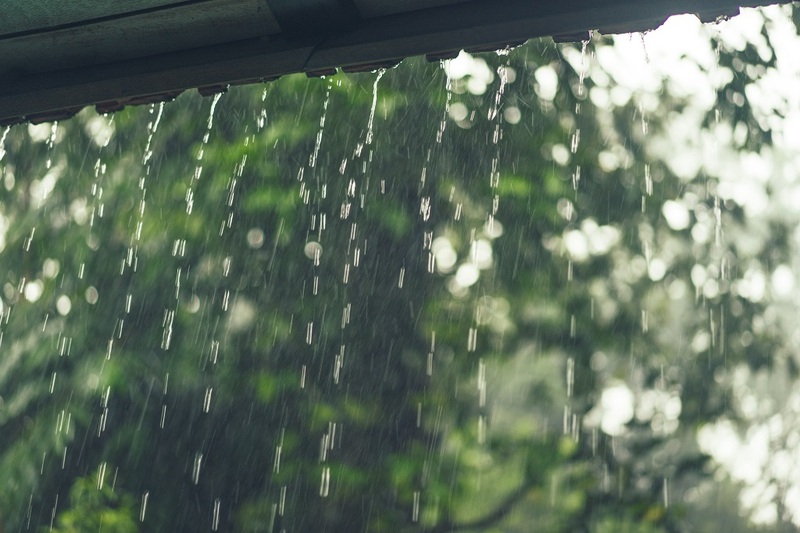 Generally speaking, kitchens and bathrooms are household areas that experience the most moisture. Homogenous tiles as smaller squares are mostly used as the flooring for toilets and showers because of their capacity to facilitate water flow towards the bathroom’s drain. Conversely speaking, bigger square tiles are more utilized for rooms of a bigger size. 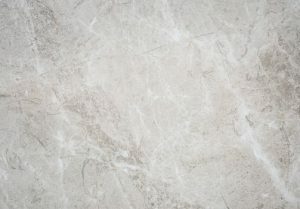 Natural stone tiles definitely have quite the number of advantages over homogenous tiles, but homogenous tiles are consistent in terms of maintenance in relation to their low costs. Even in terms of installation, the price range for homogenous tiles is greatly lower than that of regular ceramics and stone tiles. Homogenous tiles are practical and applicable to almost any environment. 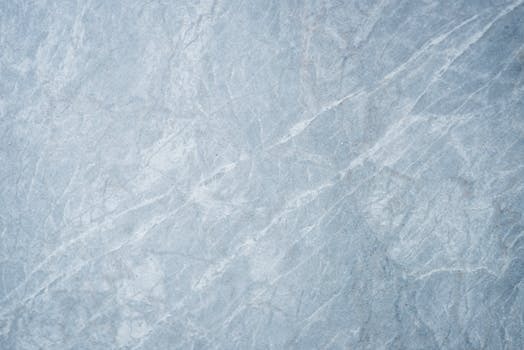 If you are looking to exude a lovely natural stone or slate look, homogenous tiles have the versatile aesthetic properties that effortlessly mix well with any façade that you are trying to execute, depending on the landscape or room that you have in mind. They are amazing replications of the exact properties of porcelain and ceramic tiles but functions as uniformly bodied tiles that are far more impermeable and long-lasting. Whether you are planning to give your home a new look or beautifully recalibrate a commercial space, homogenous tiles are a wonderful and stylish option for any renovation project. They truly have it all: beauty and strength – charm and functionality. Not only are they pragmatic, they also have a distinct and gorgeous look that is a pleasure to play around with, design-wise. Homogenous tiles here in the Philippines are some of the strongest flooring materials that are commercially accessible. They are made with a special type of clay and are perfect for floor tile ideas that call for style, elegance, grace as well as durability and toughness.